Most good books have been turned into films and many of these have gone on to dominate that most prestigious of film awards, “The Oscars.” If a film wins an Oscar, or indeed several Oscars, then it is certain to boost its sales at the box office. This in turn can swell the sales of the book on which the film is based. Last year the film “The King’s Speech” won the Academy Award (Oscar) for Best Picture, Best Director, Best Actor , and Best Original Screenplay. 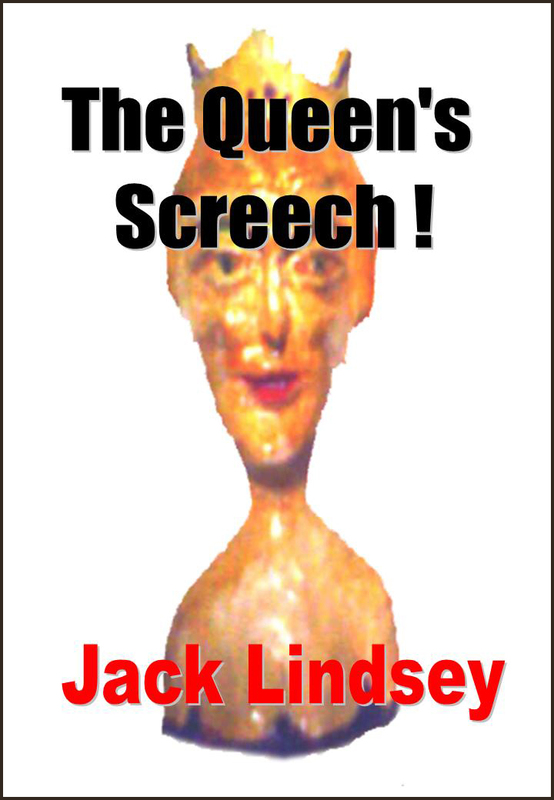 With this in mind Peatmore Press has released the audio book, “The Queen Screech,” as a free download to coincide with the presentation of the award ceremony. Although this humorous story bears no resemblance to the award winning film, now is a good time to promote it and the ebook collection, “Crime and Passion” from which it was adapted. The free download is available from www.peatmore.com until 27th February. I visited this historic town on Saturday 18th February. 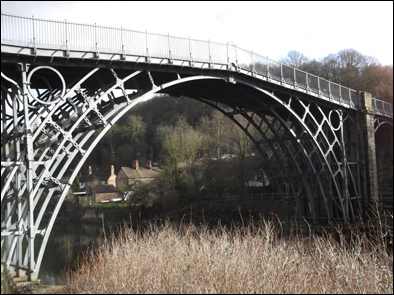 It is named after the bridge built by Abraham Darby III which is one of the great symbols of the Industrial Revolution. Abraham Darby was thought to have perfected the technique of smelting iron with coke, in Coalbrookdale allowing production of iron on a large scale. The bridge and the town with its museums are spectacular and well worth a visit. 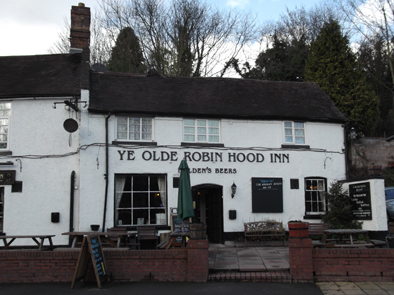 I had a delicious meat and vegetable pie at Ye Old Robin Hood and washed it down with thirst quenching Holden’s bitter ale – highly recommended. Valentine’s Day – and ideal opportunity for book promotion. There are a number of times throughout the year which provide opportunities for book promotion and Valentine’s day is one such occasion. Although this might be considered the domain of the specialist romance writer most stories have a romantic component to them which can be exploited. Jack Lindsey’s short story, “Returning Love”, fits snugly into the genera of romantic fiction, this and the humorous element that runs through all his narratives may prompt the reader to seek them out. The story itself is taken from the collection, “Crime and Passion”, and makes an ideal audio book which is available until 14 February 2012 as a free download from http//:peatmore.com. You are currently browsing the Peatmore News blog archives for February, 2012.